Service is my number one priorty. Music City Inspector is committed to serving you, the customer. My business is built on trust, integrity and making sure you know about the investment you’re about to make. My whole career has revolved around construction. 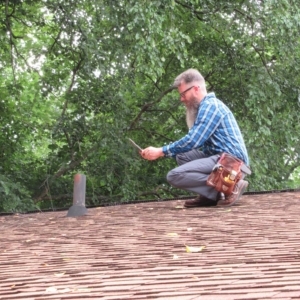 Paired with over 20 years of building experience and electrician for 16 years, being an home inspector is the pinnacle of my construction knowledge. 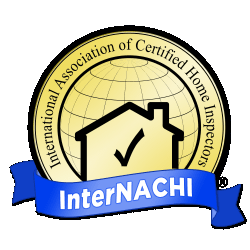 I will assure you that your inspection will be thorough and explained simply so that it’s easy to understand. 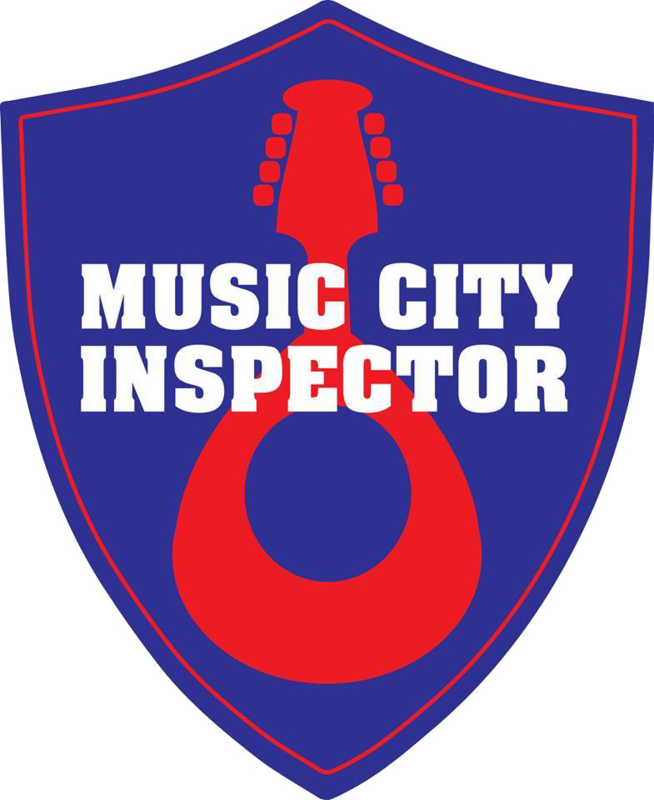 Music City Inspector provides home inspection services to Middle Tennessee including Davidson, Wilson, Williamson, Sumner, & Cheatham Counites. Mount Juliet, Nashville, Old Hickory, Lebanon, White House, Franklin, Hermitage, Coopertown, Gallatin, Hendersonville, East Nashville, West Nashville, Madison, Lakewood, Watertown, Goodletsville, Joelton and surrounding communities. Call or email me if you have any questions or use the online scheduler to set up a home inspection.